The new R&D Kawasaki Jet Ski Ultra 250/260 waste gate block off kit is designed to block off the inconsisitant OEM waste gate. 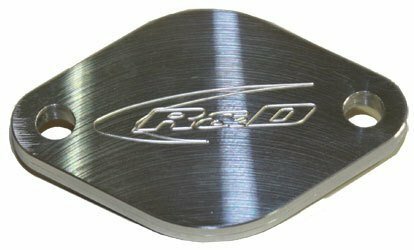 The R&D cnc machined part allows the supercharger to deliver its boost without premature pressure loss from leaking waste gate. Kit comes complete with gaskets ad hardware.